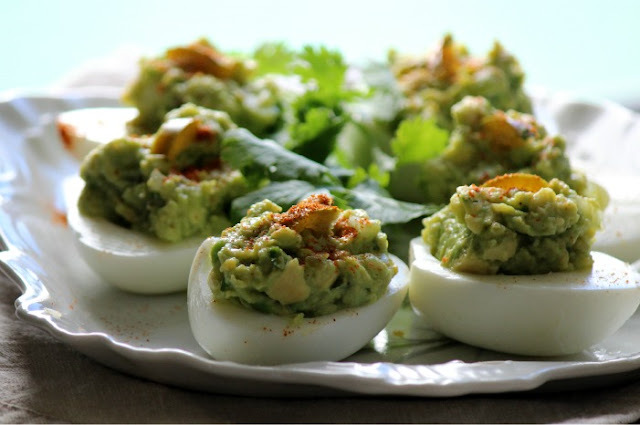 These avocado deviled eggs are a great cocktail party appetizer. 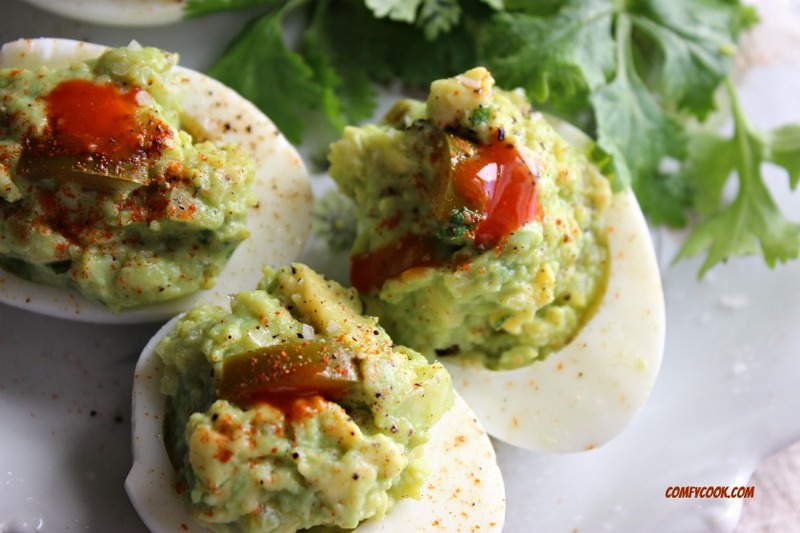 Give deviled eggs some unexpected flavor with fresh avocado instead of mayo. If you are not a fan of cilantro, simple swap with fresh parsley. These would also be delicious topped with crispy, crumbled bacon! 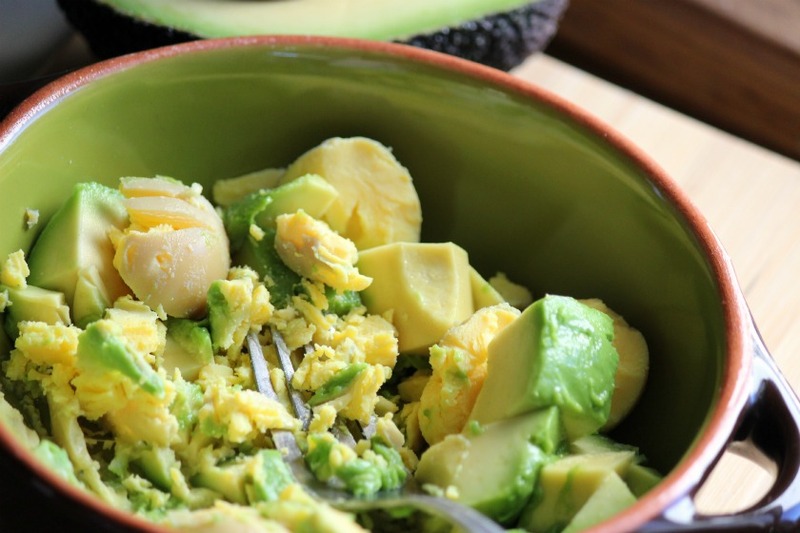 Mash avocado with 3 egg yolks. Reserve remaining 3 yolks for another use. 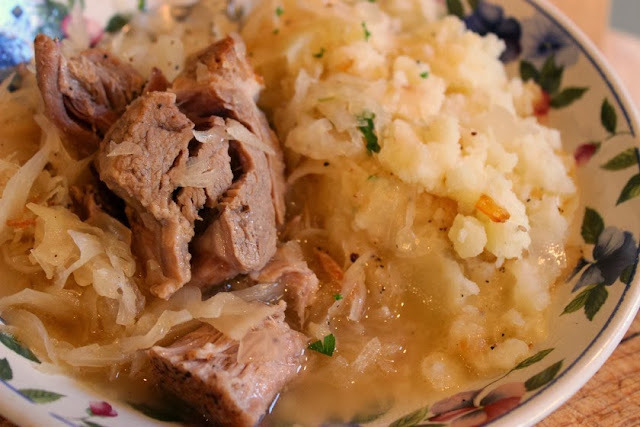 You can make this mixture chunky or smooth. Finely chop cilantro, onion and pickled jalapenos. Mix cilantro, lime juice, onion and pickled jalapenos into egg and avocado mixture. Season with coarse sea salt and freshly ground black pepper. Garnish with additional chopped pickles jalapeno if desired and a sprinkling of paprika or chili powder. 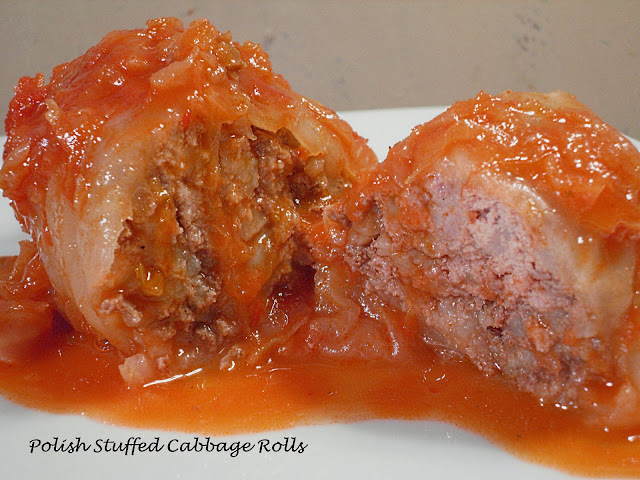 Add a dash of hot sauce to spice them up!